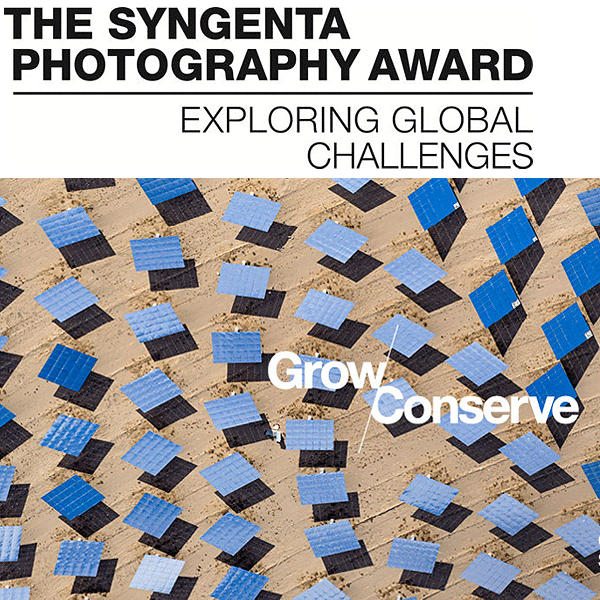 The Syngenta Photography Award is an international competition that seeks to stimulate dialogue around key global challenges through powerful photography. This year’s theme is Grow-Conserve. As the world’s population continues to increase, so does the tension between our growing demand for more food, energy and resources, and the protection of our planet. How can we manage economic, social and technological growth in a way that supports the needs of today as well as for future generations? Bold and transformative action is needed. The Professional Commission invites professional photographers to explore the theme of the Award through a compelling series of 5-10 images and a creative project proposal of a maximum of 500 words that considers the theme in a more in-depth way for a commission worth $25,000. The Open Competition invites photographers aged 18 or over – whether amateur, professional, or student – to visually explore the theme of the Award through compelling images. Photographers are asked to submit between 1–3 images.